I don't think I've actually done a weekend post since the week. Well now I am here! 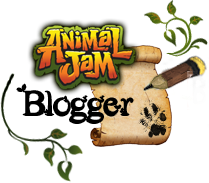 Most jammers think the jammer wall is for MEMBERS ONLY! Well it is in a way but no members can actually type on it. This my jammer wall and as you can see my storage account commented on it. I don't know this was initially planned for nonmember to comment on it or not. But nonmembers don't get there own. I'm thinking this may be a glitch but I'm not sure. 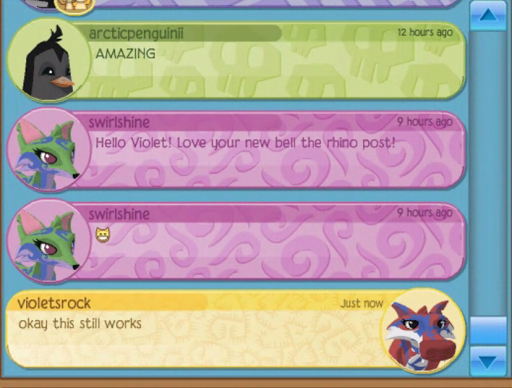 Nonmembers can also change the colour of there chat. 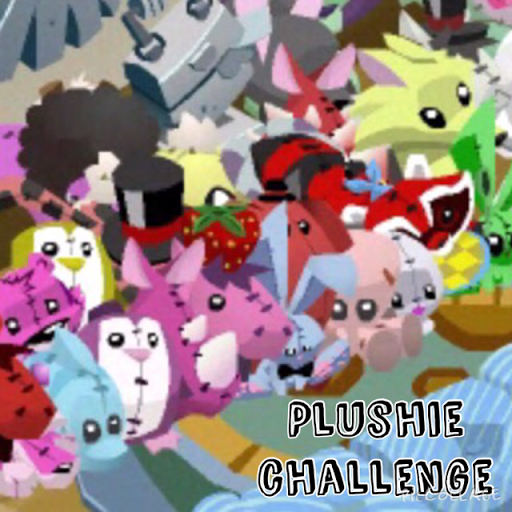 So right now we have The following listed for the plushie challenge signed up. As to iloppio I need your sign up by the end of today. I have a few rules for the challenge. So please read this. 1. Your den must be plushies only. If you have a big den please choose one section of it for plushies only. 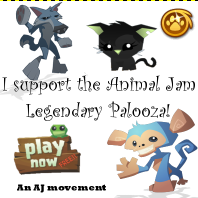 TODAY AND I REPEAT IS THE LAST DAY TO SIGN UP! I would like to start posting the progress this weekend so tomorrow. All you need is your username and status. I have a few things to announce and something to say. Okay so here is some announcements! My first one I forgot to post yesterday is that THERE IS A NEW BELLE THE RHINO ISSUE! Some of you knew that but it's not really a mission or anything cool issue I thought I'd do a like get together kinda to bring it back before any missions happen. My second announcement is that I am reorganizing JSD. No one has been posting on it much so I need to get it back in gear. If you wanna scam catch and be on the team click the link. Then click join the team! My last announcement is that since we have reached 40 followers on here there will be a new contest coming soon! 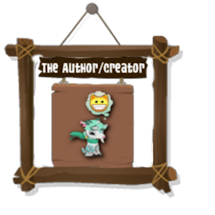 If you have any contest suggestions comment them below. The contest will probably be here next weekend. To end this post off. So I thought I would do it on here! 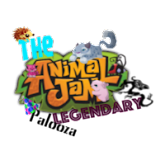 All suggestions must be animal jam related please and then tomorrow or next weekend I will start doing the my opionions so please comment some suggestions below that are ANIMAL JAM RELATED ONLY! 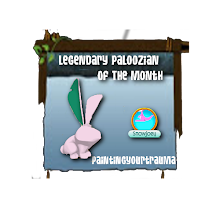 Now I almost forgot I need to do today new item! 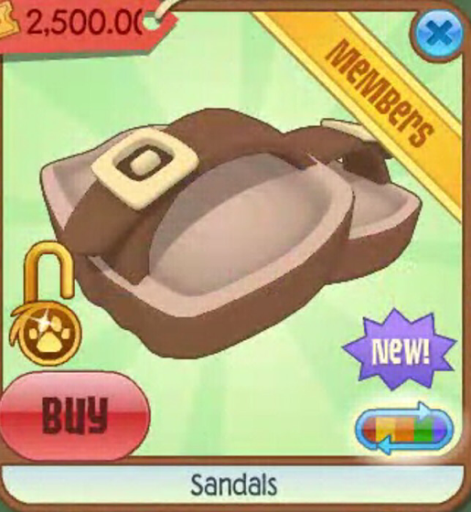 Today we have the returning sandals sold in the summer carnival for 2500 tickets! These are actually fairly nice! A bit expensive and hard to make an outfit with but other than that I think they perfect! Can I add a flooring? So can I add a flooring? 1. Opinion on Spiked Garbaje. 3. Opinion on scammers & hackers. 5. 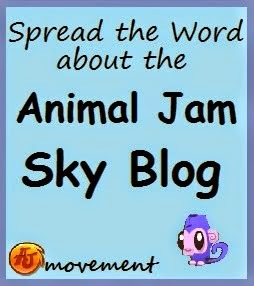 Opinion on the blog. 7. Opinion on waffles vs. pancakes. 8. Opinion on iLoppio's stupid ignorence of the repeated words, AJ RELATED ONLY. Hey cool, my comments are on that Jammer Wall pic, lol! Anyways, I will be making that plushie place in my den today, yay! Since you are my buddy on there Violet, should I still unlock it? 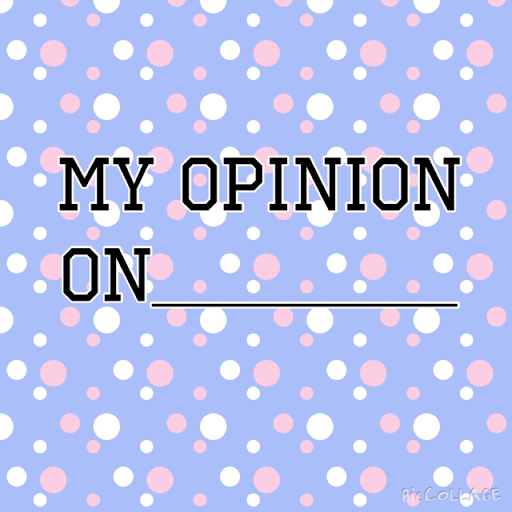 And lastly, how about an opinion thing on favorite animals or items in AJ? I have lots more plushies, but being a Non Member, I can only put 100 in my den, 99 to be excact because a flooring counts as an item. Also, there are a few plushie comic series groups, one with Belle and friends, one with Breadstick and friends, one with Pepsi and one with Vannila and one with Anna the arctic wolf. Also, in Belle's group, Blu is that minature monkey. I said Belle and friends because it was a group with Belle and some of the pther characters in the plushie comic. I can't just leave put the others, can I?